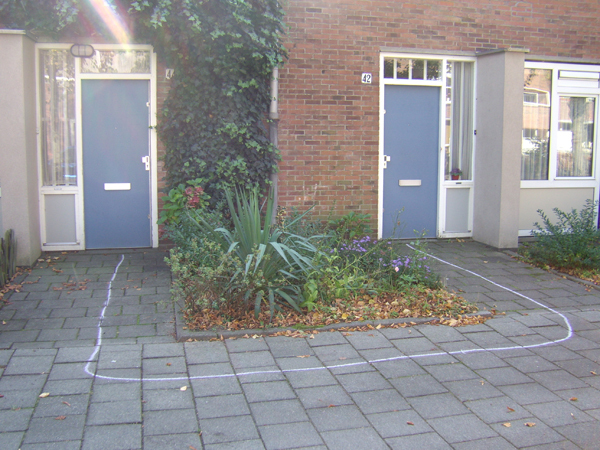 To be a neighbour is the first step to be a society. 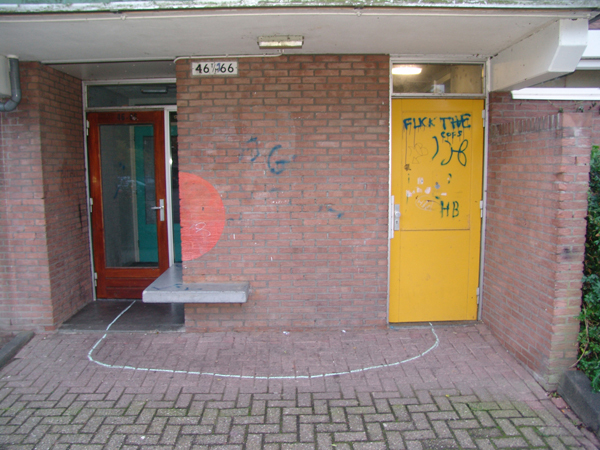 The Burenwinkel, Neighbour Shop, is a project by dutch designer Martijn Engelbregt, and it is a shop where one can buy gifts for his/her neighbours. 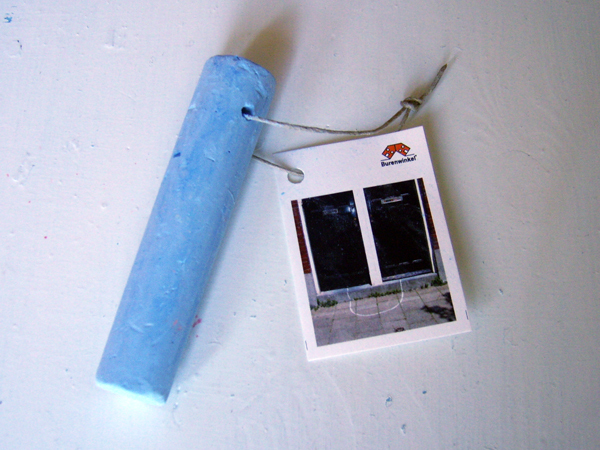 This chalk is the product I designed to be sold in the shop. 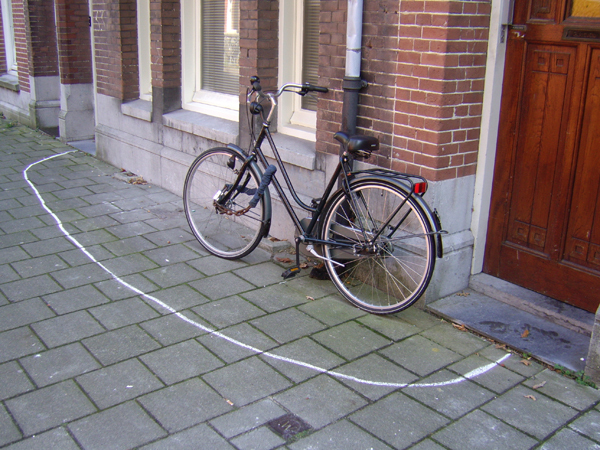 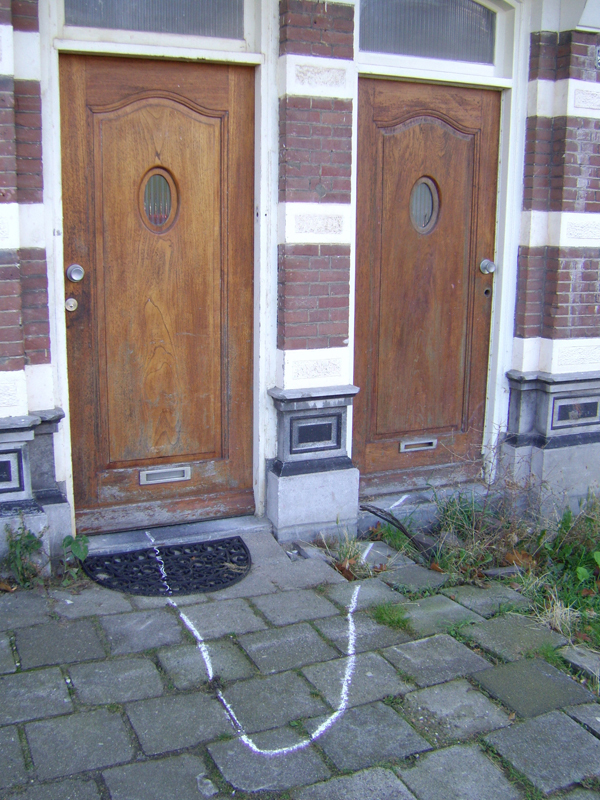 The instructions of use of the Neighbourchalk: “Use a chalk to connect your house to the house of your neighbour”. 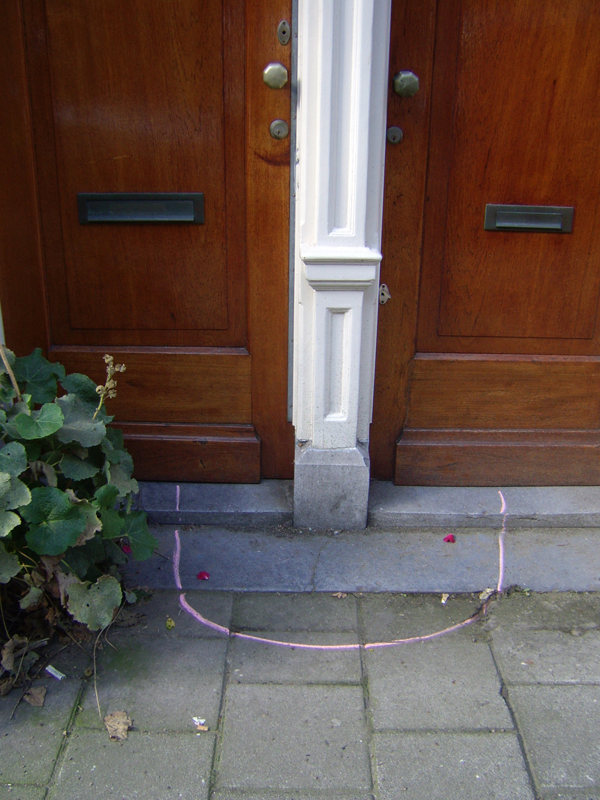 Neighbour Chalk on Learning To Love You More: Assignment #44 Make a “LTLYM assignment”.